big flip papi uncle murda Big Flip Papi feat. 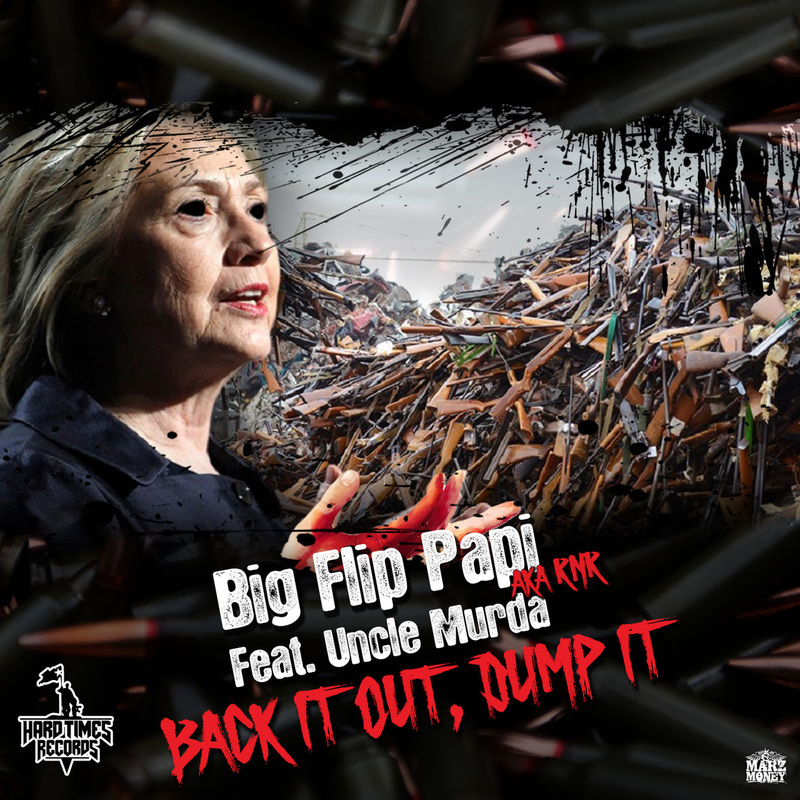 Uncle Murda "Back It Out, Dump It"
Big Flip Papi feat. Uncle Murda "Back It Out, Dump It"
After dropping his first 2 singles "Meet Me On Top" & "Pour My Heart Out" featuring the legend Kool G Rap. 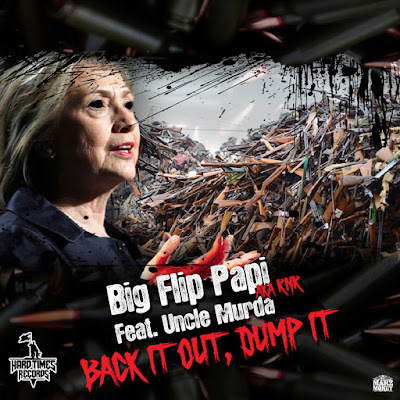 Big Flip Papi is at it again this time he stay in Brooklyn and picks up one of hip hop most disrespectful/hardest rapper ever Uncle Murda for his 3rd single "Back It Out, Dump It". This track is hard and grimey from beging to end, and on the 3rd verse they go back to back to make this a banger. Big Flip Papi aka RNR only been home 10 months from his 6 1/2 year bid and have out worked 80% of rappers out here grinding. What's scary he's getting better & just getting started!